David de Gea has a dilemma on his hands, according to Ian McGarry. The best goalkeeper in the world will be out of contract next summer after Manchester United triggered a 12-month option on his current deal at Old Trafford. The Metro claim United are increasingly confident that De Gea will sign a new long-term deal with negotiations progressing well. 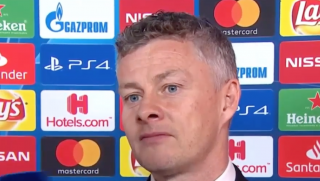 Caretaker manager Ole Gunnar Solskjaer has quickly turned things around at United, taking position a month ago following José Mourinho’s sacking. 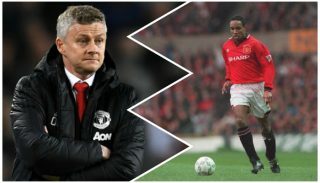 De Gea may have been hesitant to commit to a new deal prior to Solskjaer’s arrival, with United really struggling under the former Portuguese boss, but the club has already tied Anthony Martial down on a five-and-a-half year deal which suggests the environment within the club is less bleak. 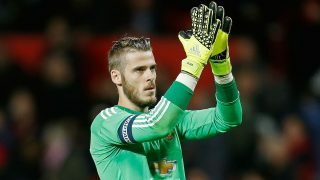 Transfer expert McGarry thinks De Gea can stay at United or join Paris Saint-Germain, who the Reds take on Tuesday night in the Champions League last-16. A move to Real Madrid, as touted in the past, appears to be dead after Los Blancos signed Thibaut Courtois from Chelsea last summer. Speaking on the Transfer Window podcast, McGarry said, as quoted by the Daily Star: “His options, in terms of his own ambition, would be limited with Real Madrid being closed. 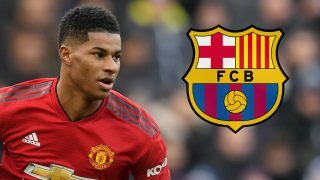 “I would suspect that PSG, who as we know have signed Gianluigi Buffon for one-year only, that contract expires in the summer, would be absolutely first in the queue to sign David de Gea, but does David de Gea want to play in Ligue 1? 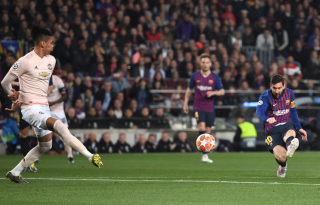 “Does he think he could challenge for the Champions League title there? I’m not sure. “I think it’s quite a simple, binary choice. Firstly, De Gea should already be a rich man for life, and a new bumper deal at United will also enhance that. 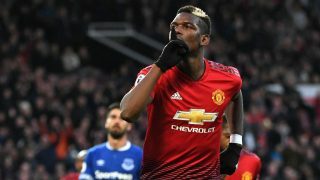 The Spain no.1 will get a taste of PSG in the Champions League, but reports all suggest he will sit down and discuss a new deal with United between now and the summer. While Madrid signed Courtois last summer and already have a solid backup option in Keylor Navas, you can bet your bottom dollar they’d reignite their interest if he became available. De Gea is the best goalkeeper in the world, and he will always appeal to the Spanish giants.